Have you seen our new signage? 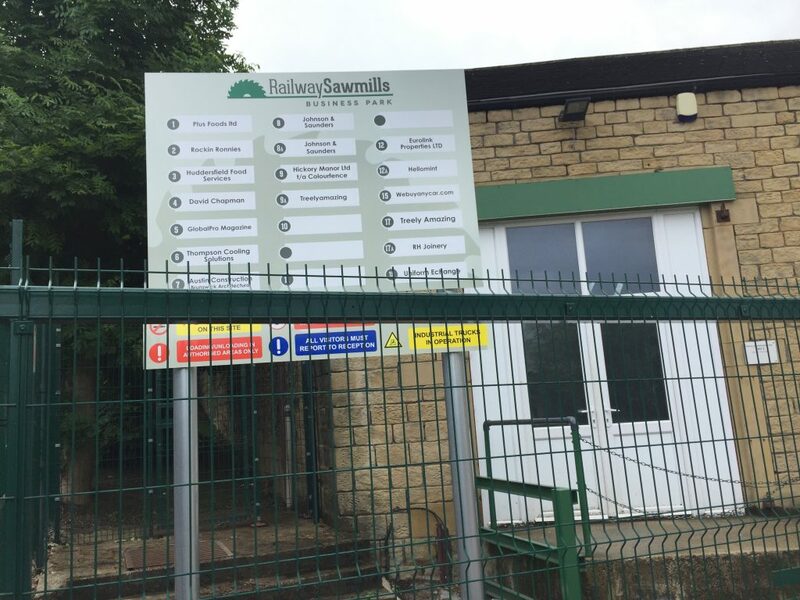 Last month we had new signage installed at our Railway Sawmills site to help provide visitors with tenant and safety information. The new signage that has been installed includes detailed tenant information to help guide visitors to the correct location. Additionally, we have had new signs installed to ensure the safety of our visitors, staff and tenants. Last month, we also clearly marked out parking spaces on site with white lines so that spaces are clearly defined for all users. In addition to this, we’ve made even more parking spaces available by adding additional customer parking through the second set of gates towards the back of our site, making it more convenient for our tenants to have visitors come to see them on site.